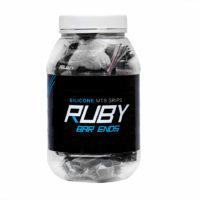 Ruby Grips offer a light weight and performance in their silicone grip. Designed using the best materials to provide durability and performance. 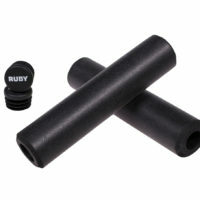 Ruby Grips offer a light weight and performance in their silicone grip. Designed using the best materials to provide the best durability and performance.